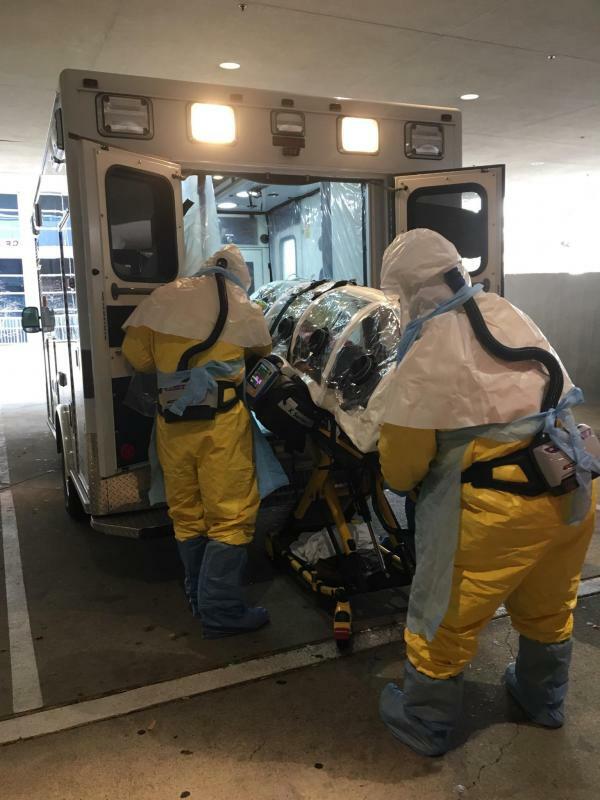 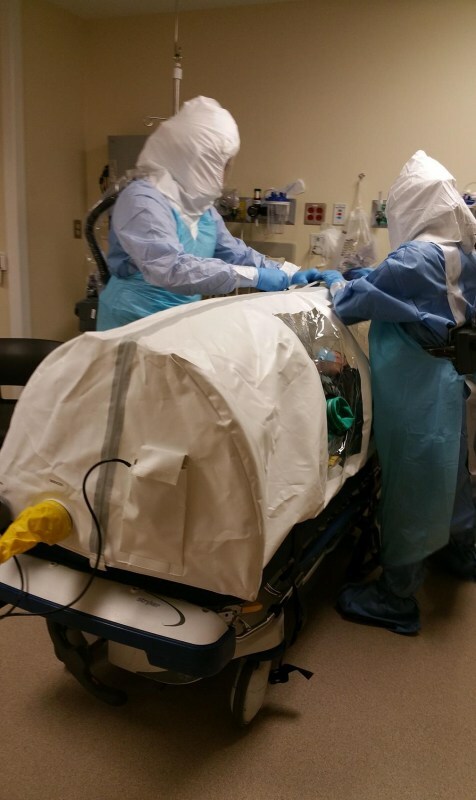 The Communicable Disease Response Unit (CDRU) is designed for the care of a patient with a rare or unknown, highly communicable disease, such as the Ebola Virus Disease (EVD). 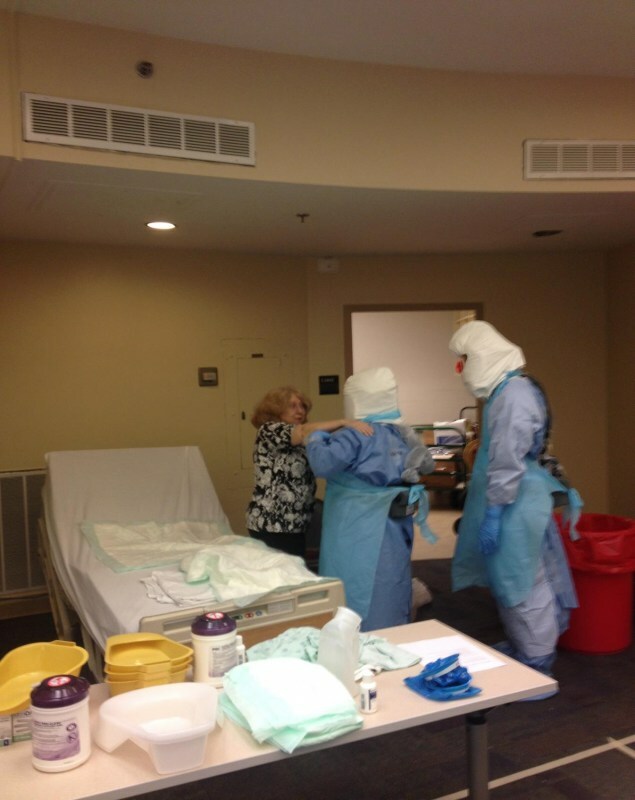 It provides a safe environment to care for patients while protecting staff, other patients and the local community. 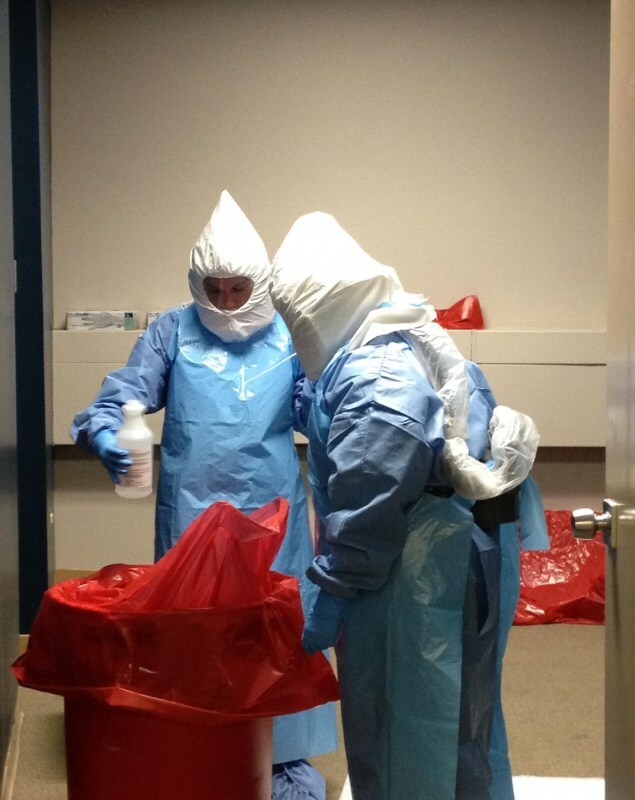 Patient care is provided by the Communicable Disease Response Team (CDRT). 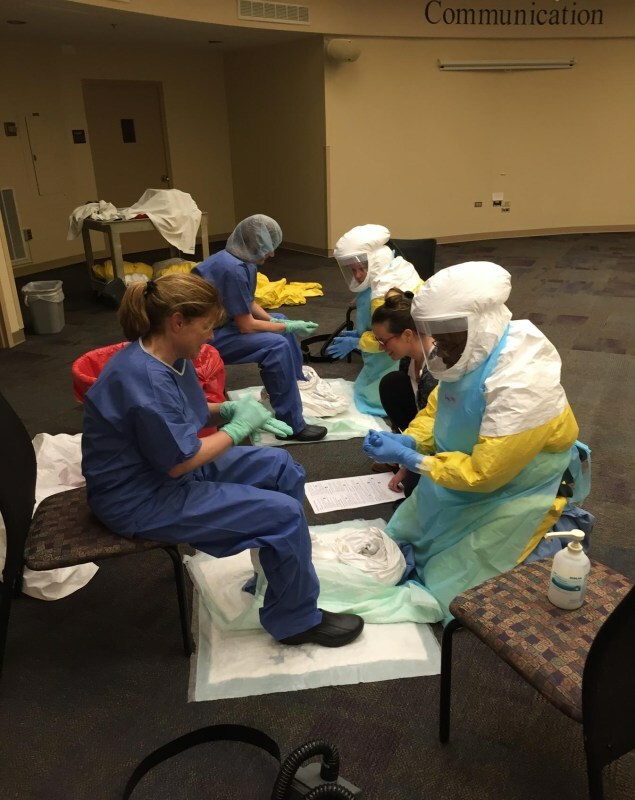 The CDRT consists of volunteers from the following disciplines: nurses, physicians, paramedics and educators from the adult and pediatric enterprise. 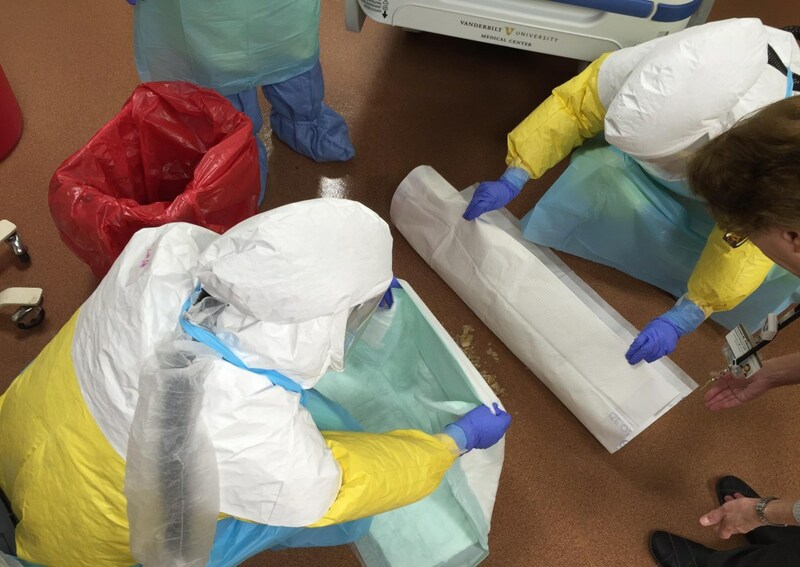 Each team member possesses knowledge and/or skills necessary to care for patients who require intensive medical care. 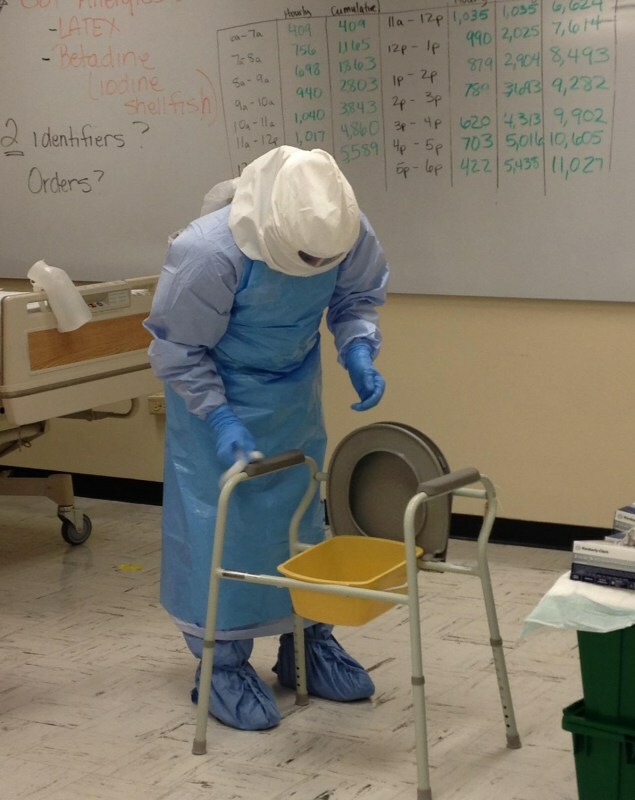 Each volunteer also recieves intensive training in the care of patients with highly communicable, serious infectious diseases. 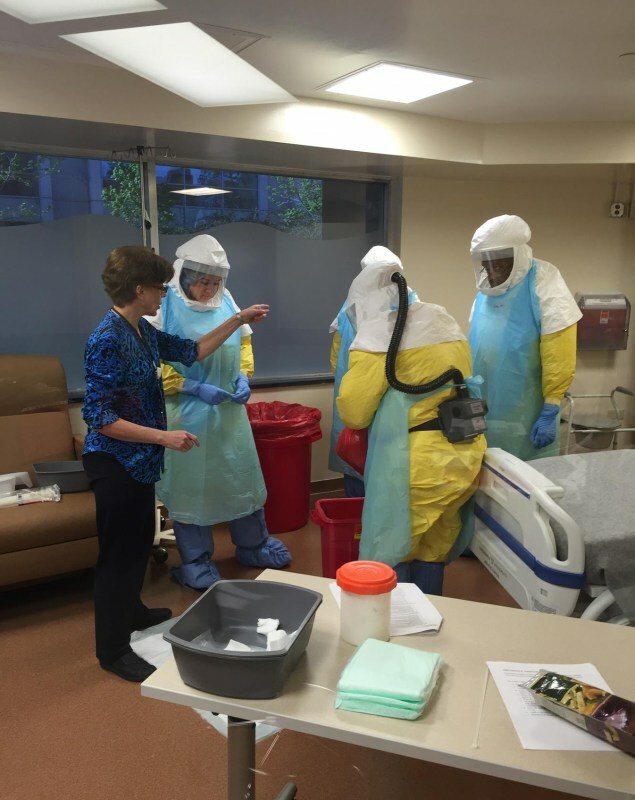 Initial and periodic training are key principles to maintaing staff competencies. 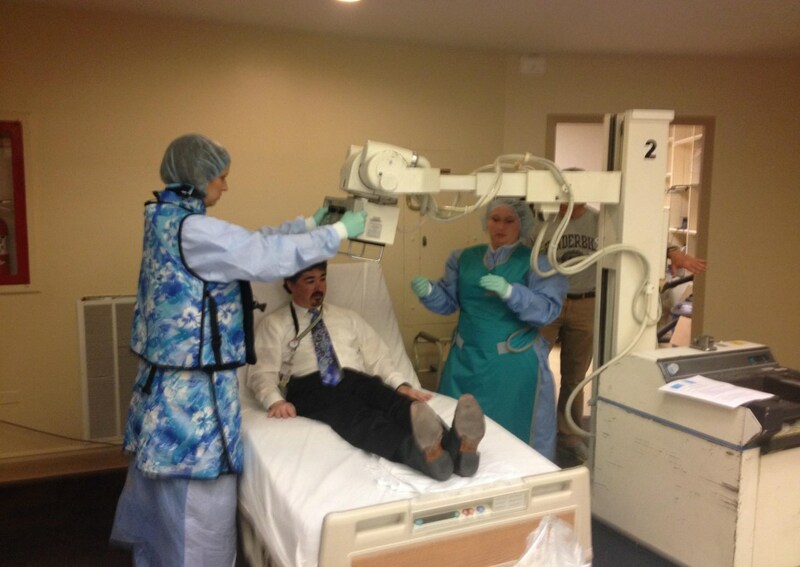 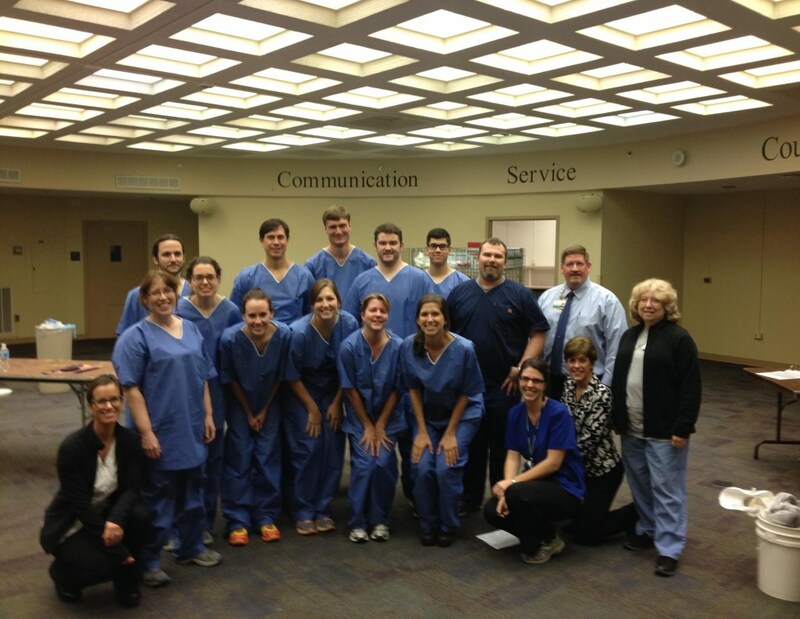 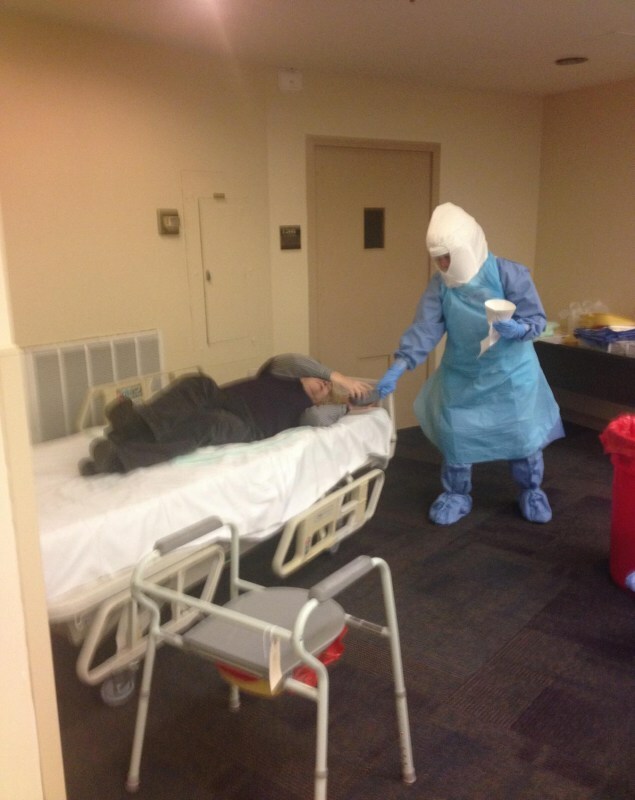 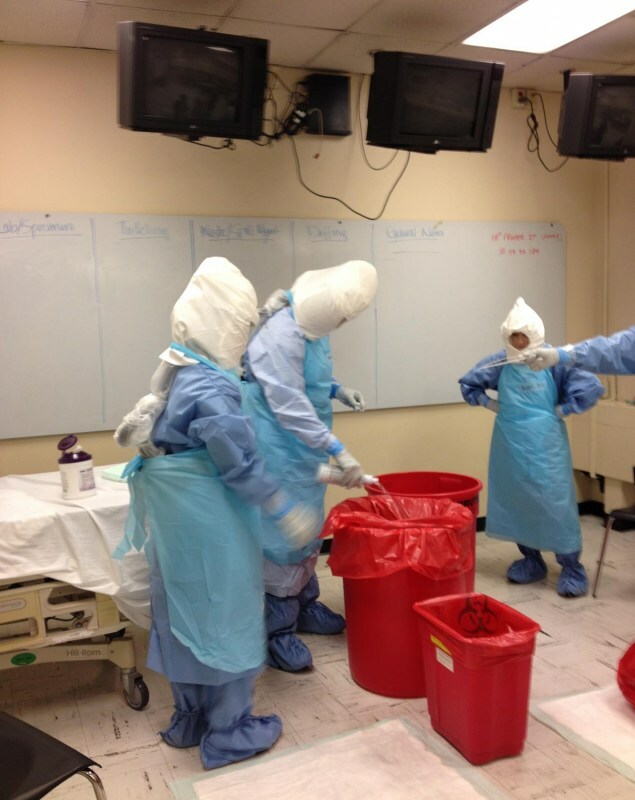 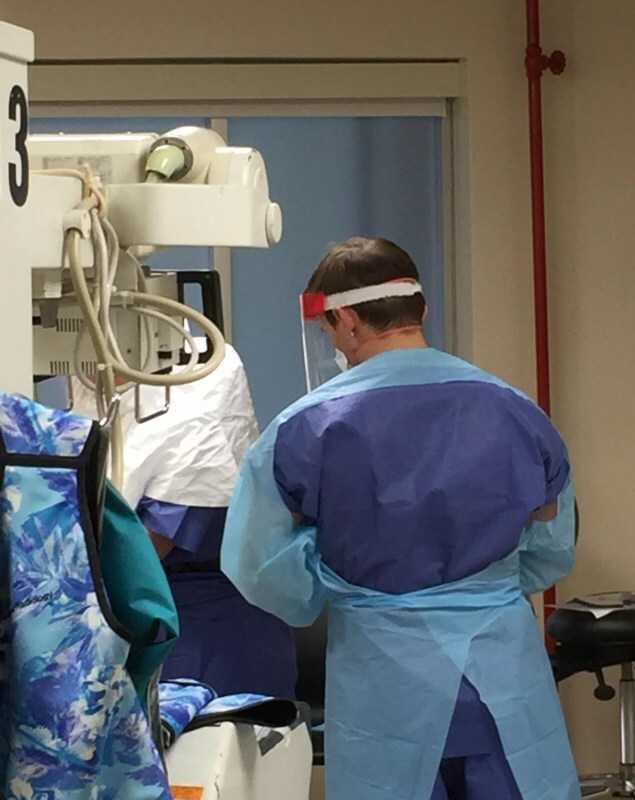 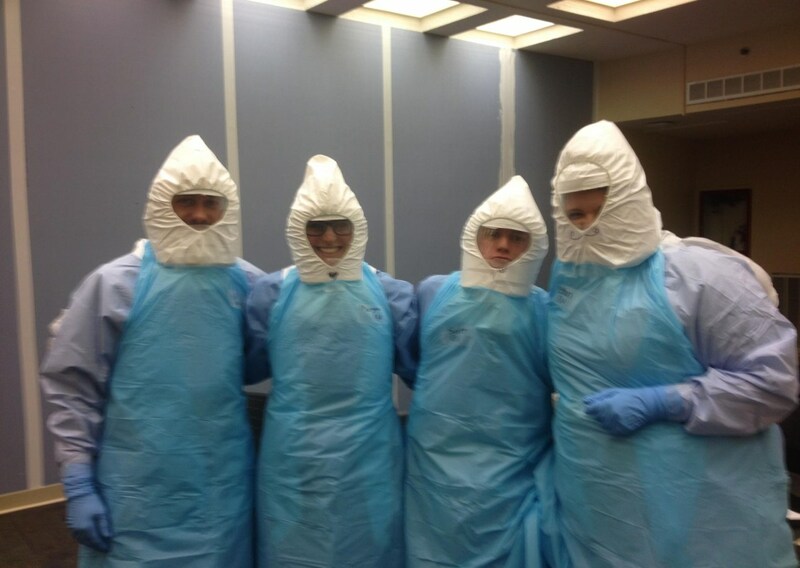 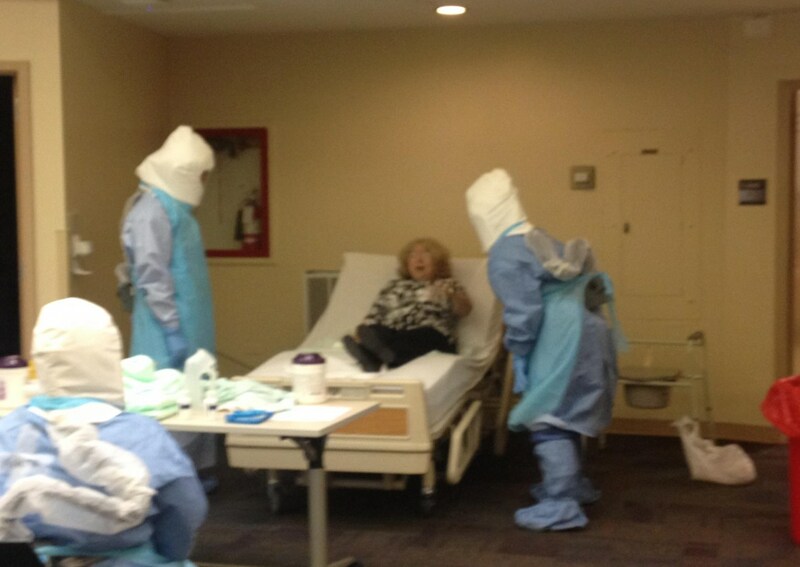 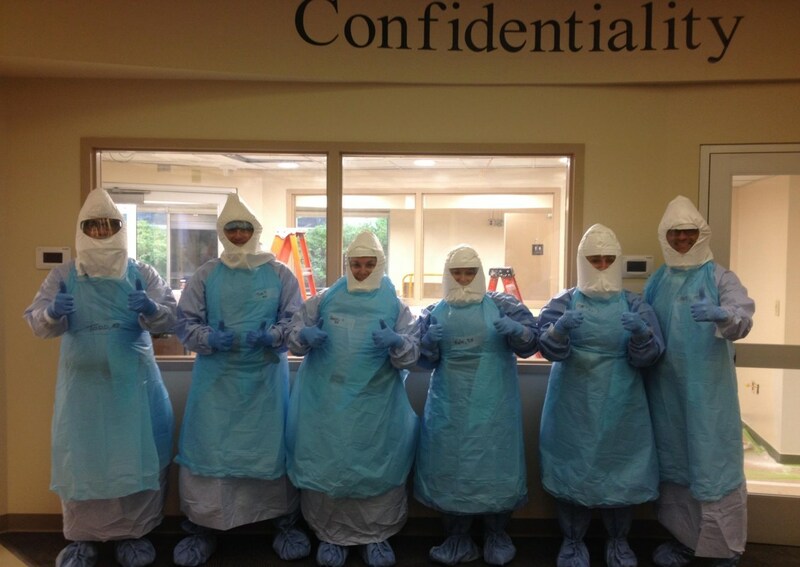 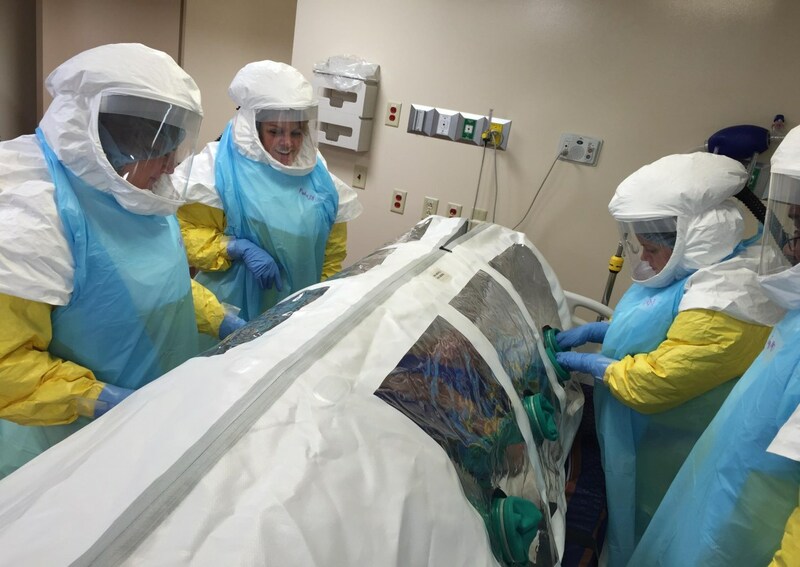 Training includes specific disease pathology, personal protective equipment (PPE), and infection control measures.